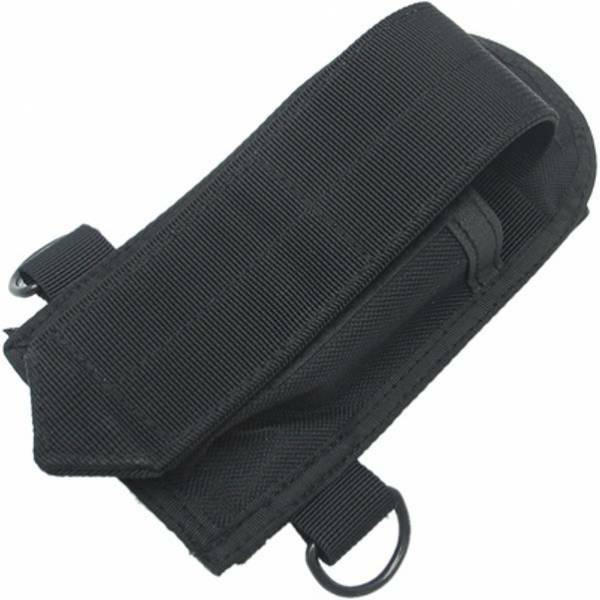 Buttstock Ready Mag Pouch. 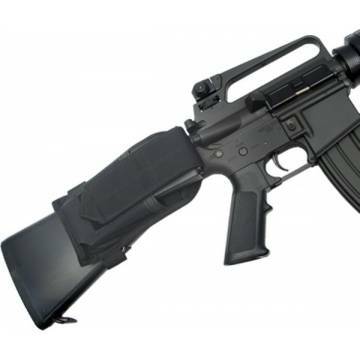 Suitable for collapsible stock and fixed stock. Capable for storing a M4 magazine or large 10.8V PEQ2 type battery.